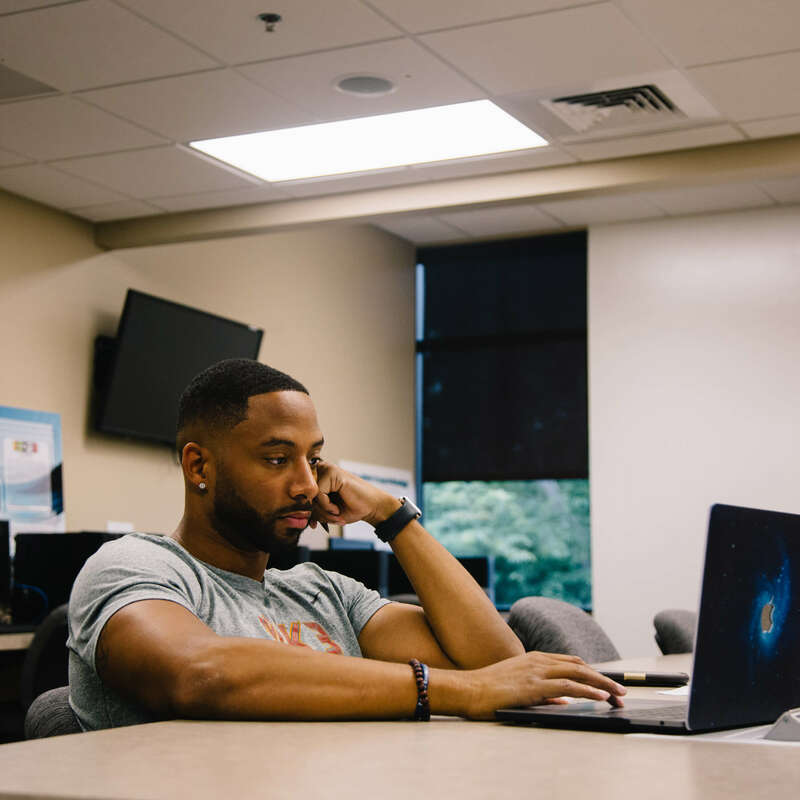 Our Department of Informatics allows you to navigate all things data and digital as you dive into designing your curriculum and creating your ideal career path. Do You Dig Big Data and Digital Media? The frontier of careers involved with managing data and creating mobile applications continues to expand. You can ride the new waves of analytics and digital media by writing your own job description when you complete the informatics program at Fort Hays State University. For a career specialty that did not really exist several years ago, there is now an unlimited scope of jobs that are ranked as the best careers to pursue across the nation – and we’ll help you get there. With hands-on experience and industry relationships, our graduates are prepared for success and have found career opportunities at the NSA, FBI, Google, Cargill, Sprint, Zappos, Cerner, and Merck. Fort Hays State students who have emphasized media in their education have gone on to work with transformative companies including HGTV, FOX, NBC Universal, Time Warner Cable, and KWCH, while our entrepreneurial students have successfully marketed commercial apps to companies such as eBay or have started their own technology or website business, like majorspoilers.com.  After completing one of our informatics programs, you will be qualified and relied upon in your first job or post-graduate work to ensure the integrity and quality of broadcast and information networks, the customization of key software and even the development of new programs and applications. 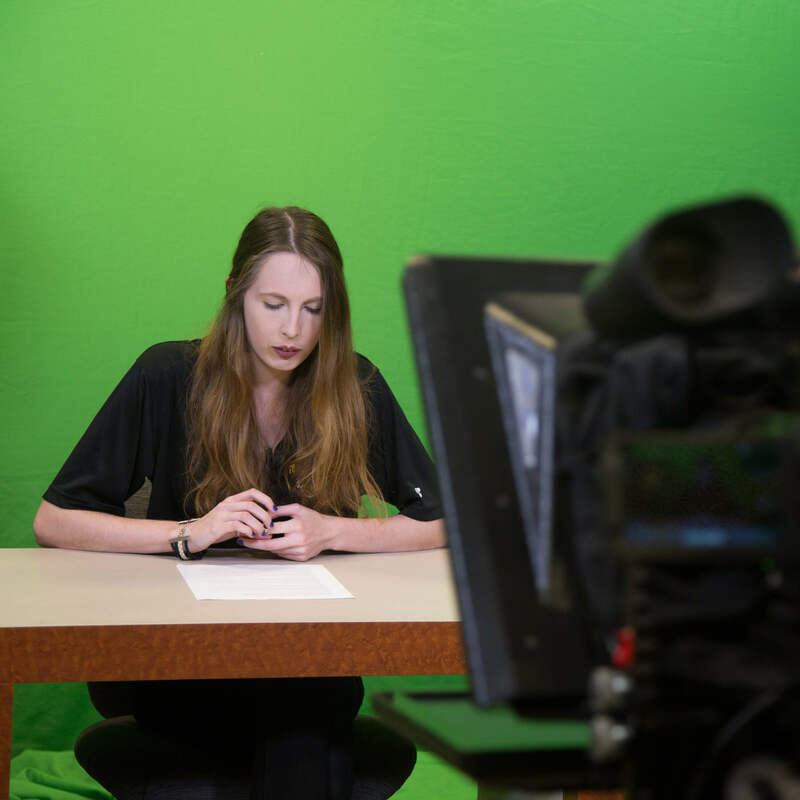 With hands-on experience and industry relationships, our graduates enter the IT, journalism, broadcast and digital-media production workforce prepared to make an impact. Find the career path that will help move your dream future forward. 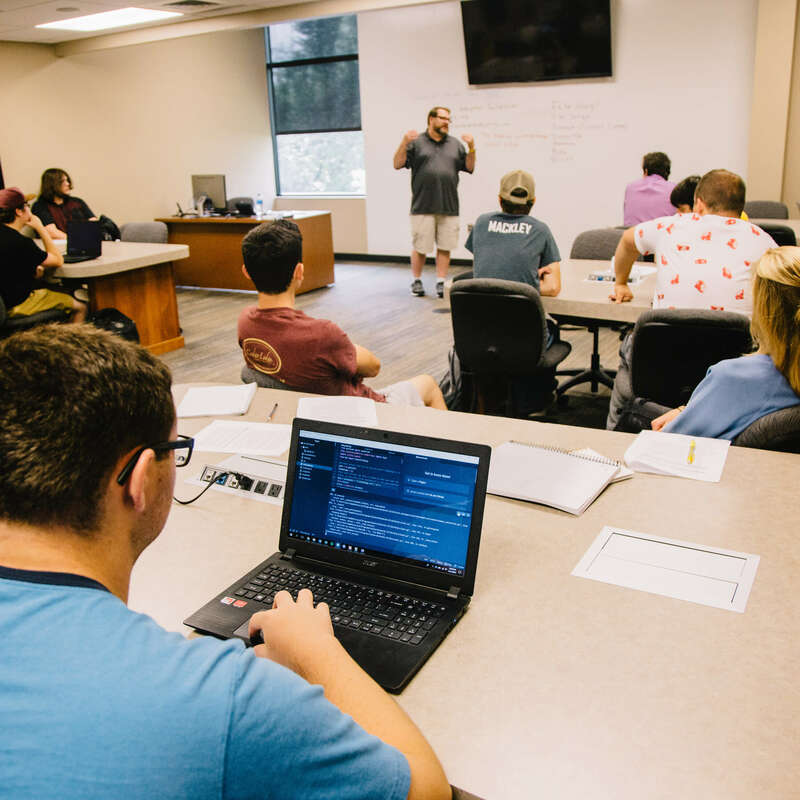 Fort Hays State’s informatics programs feature the key components necessary to become an industry leader through not only our world-class programs, but also our in-house experts. Our faculty and staff are in the leaders in the field that will guide you to become one, too.